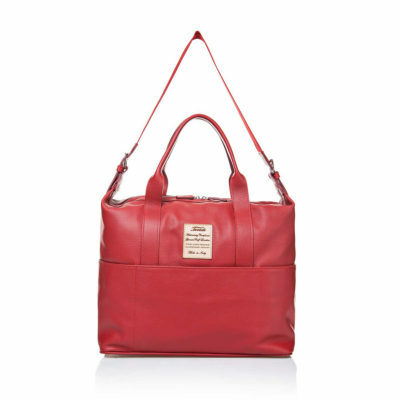 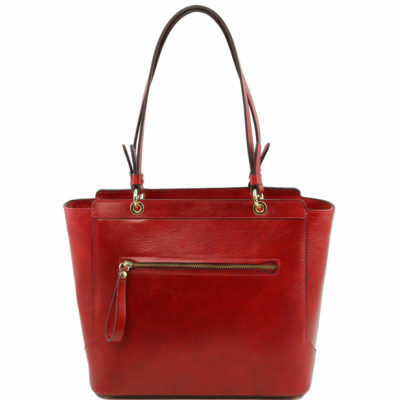 Shopper bag from Bric’s LIFE collection. 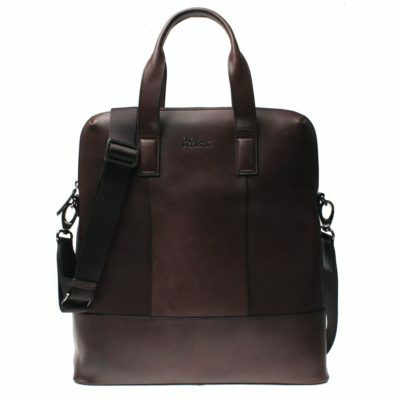 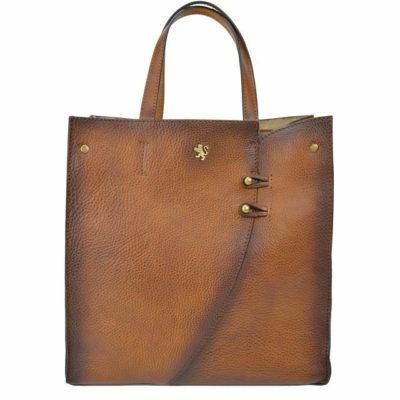 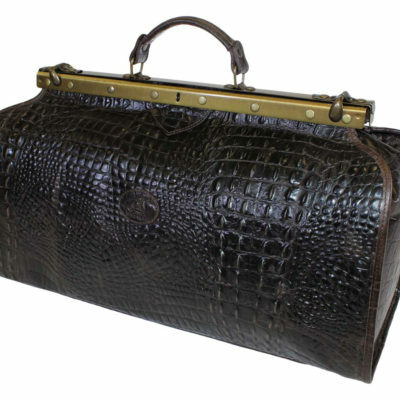 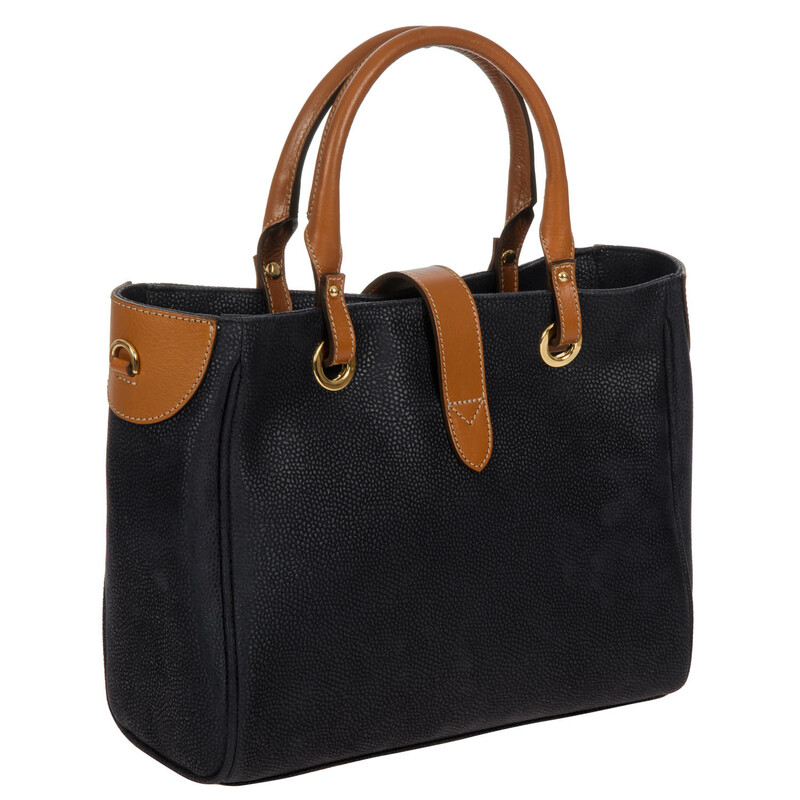 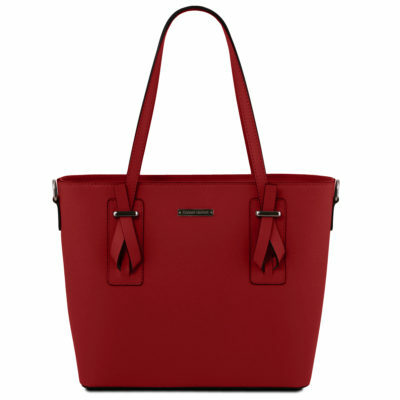 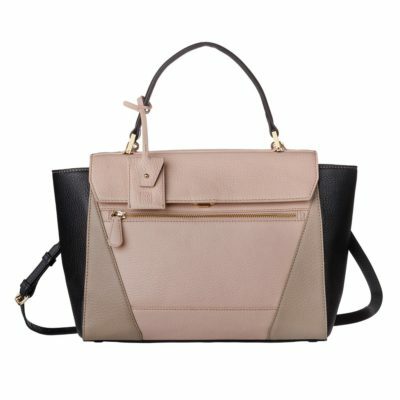 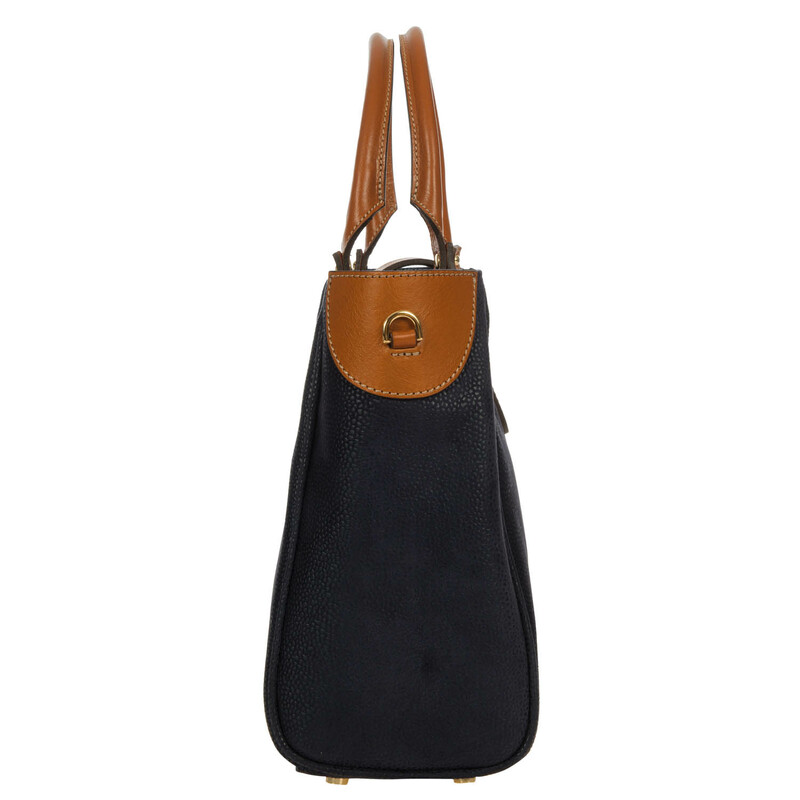 Durable bag that is a pleasure to touch and comes complete with every comfort, sure to provide practicality and elegance. 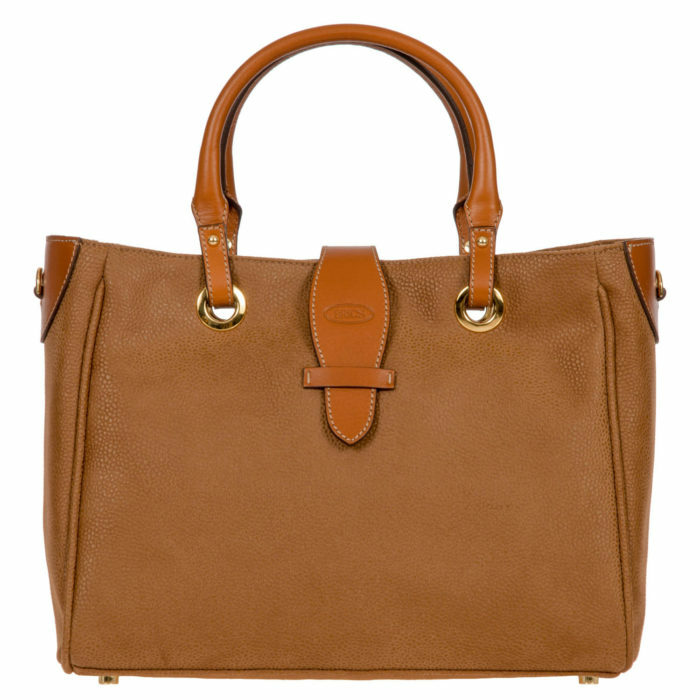 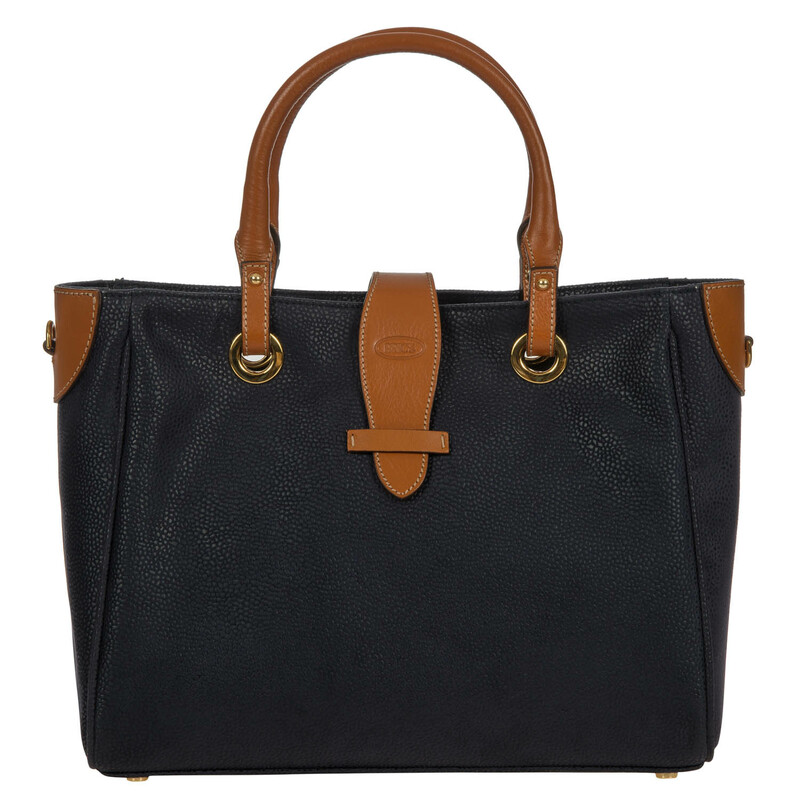 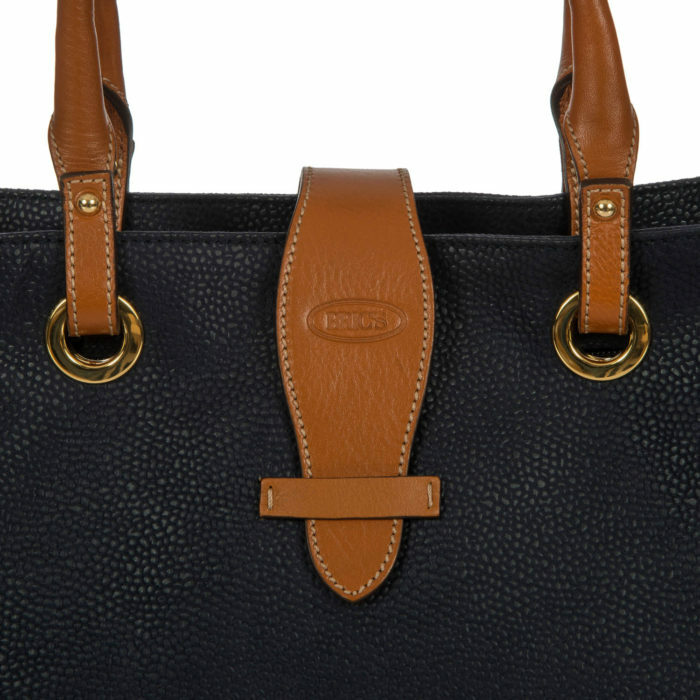 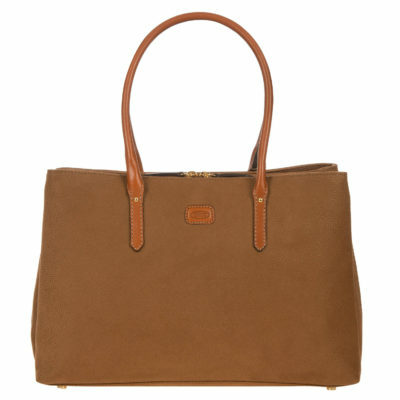 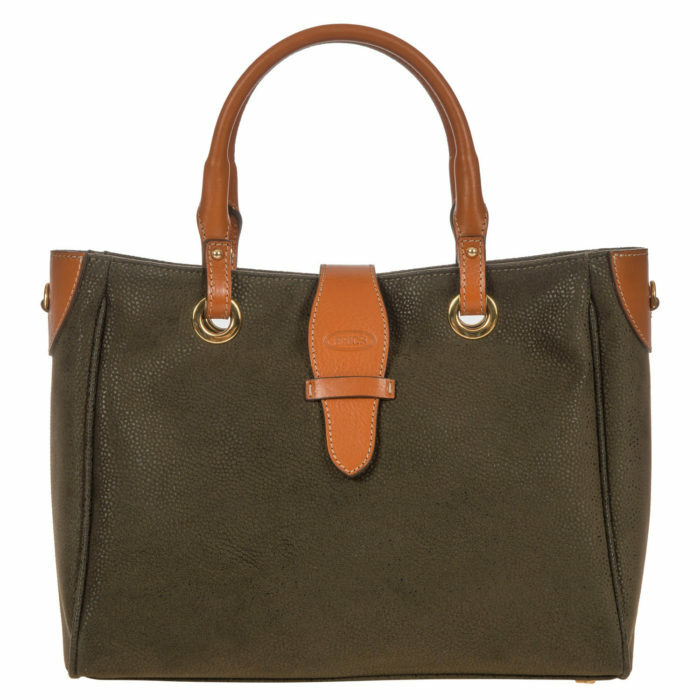 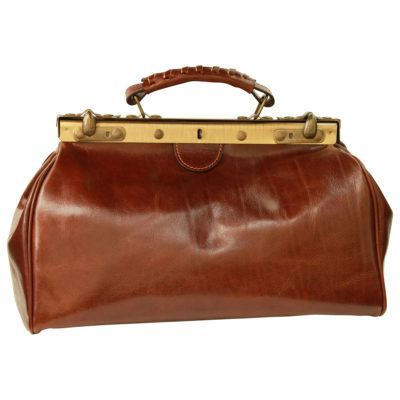 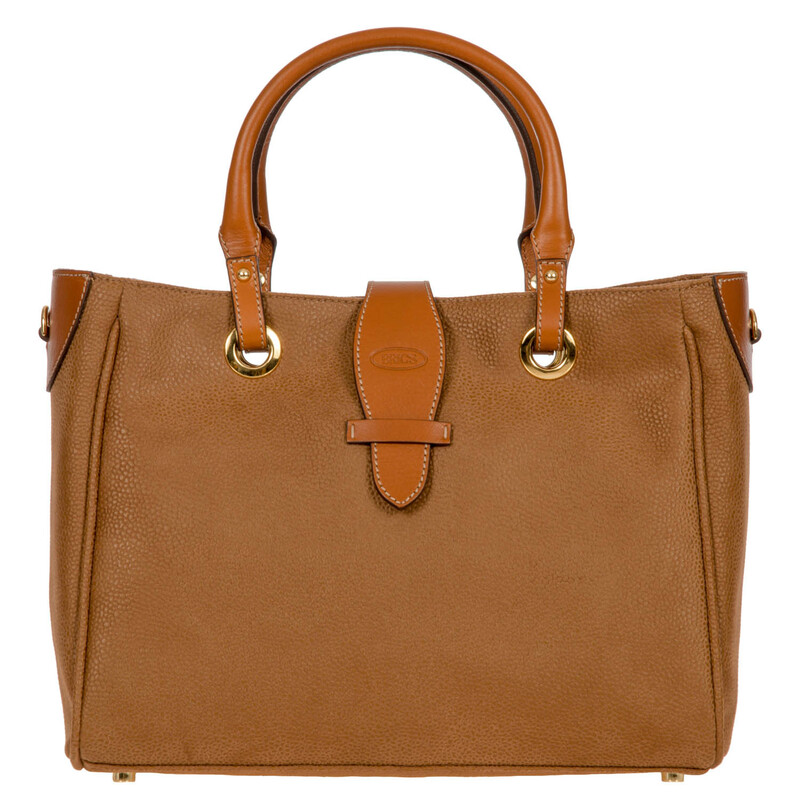 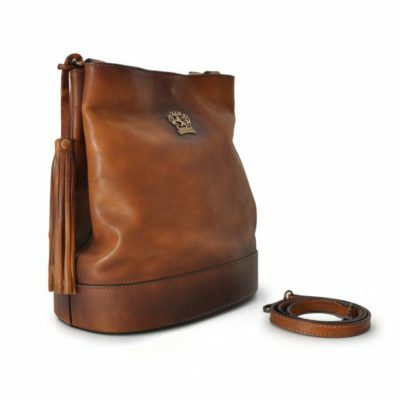 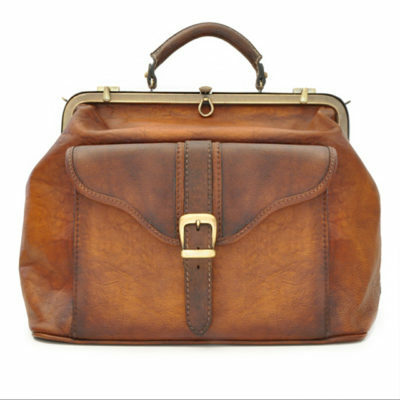 Featuring classy touches provided by the vegetable tanned Tuscan leather details. 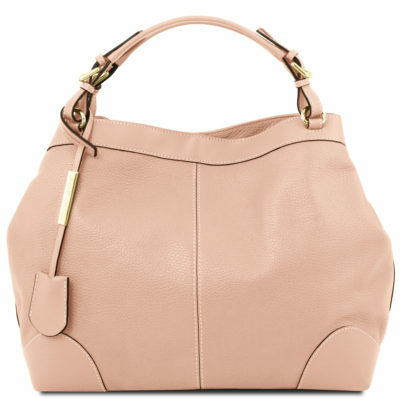 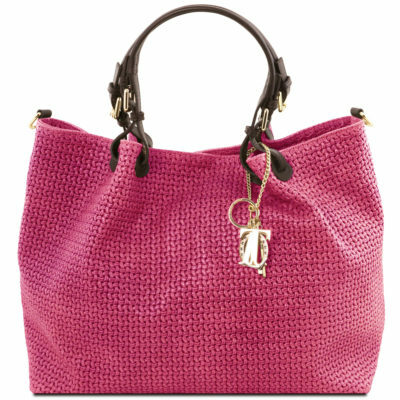 This small bag is made from Bric’s washable suede-effect material. 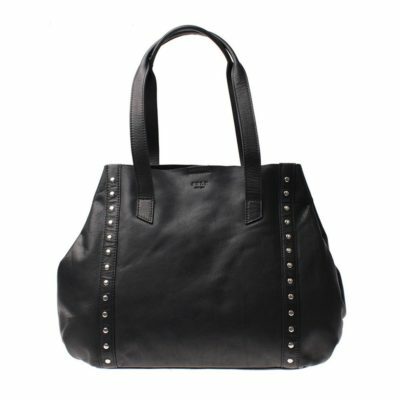 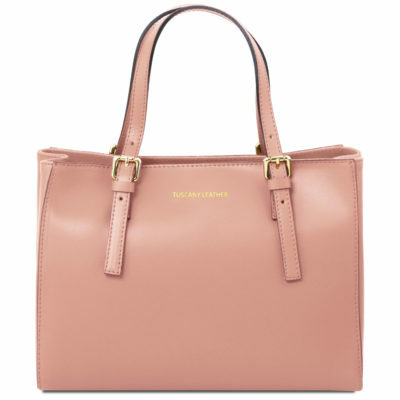 EXTERIOR: double medium handle, logoed leather lace and zip fastening, four gold-effect metal feet studs, removable leather shoulder strap and leather handle for carrying by hand. 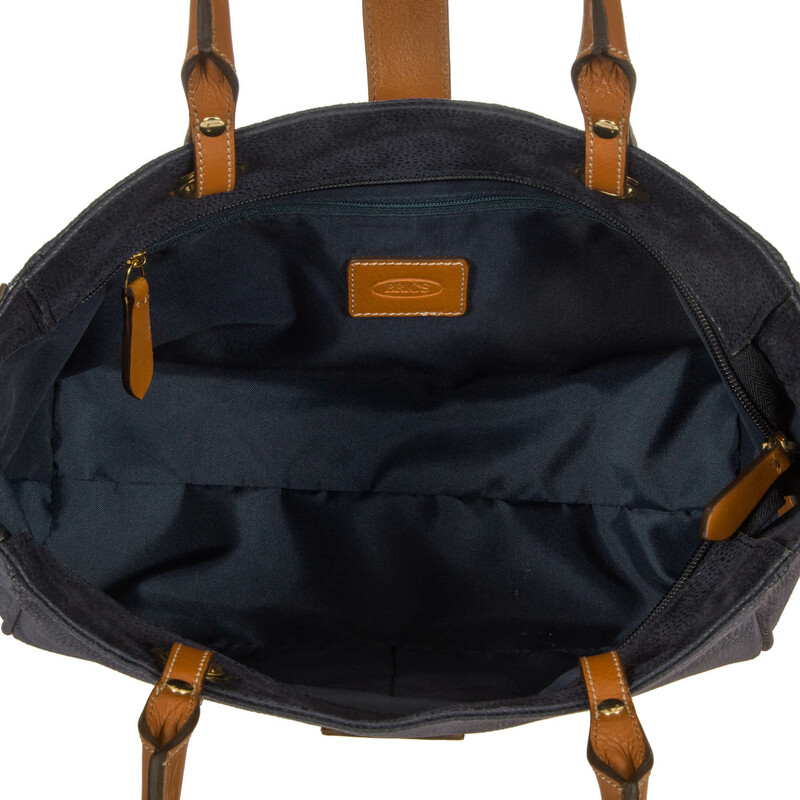 INTERIOR: two open pockets and a zipped pocket.